I mentioned earlier this week that I was going to offer a new free printable pack every week for Autism Awareness month. I want to start doing this more consistently anyway so I figured that this was a good of a time as any to get that into gear. 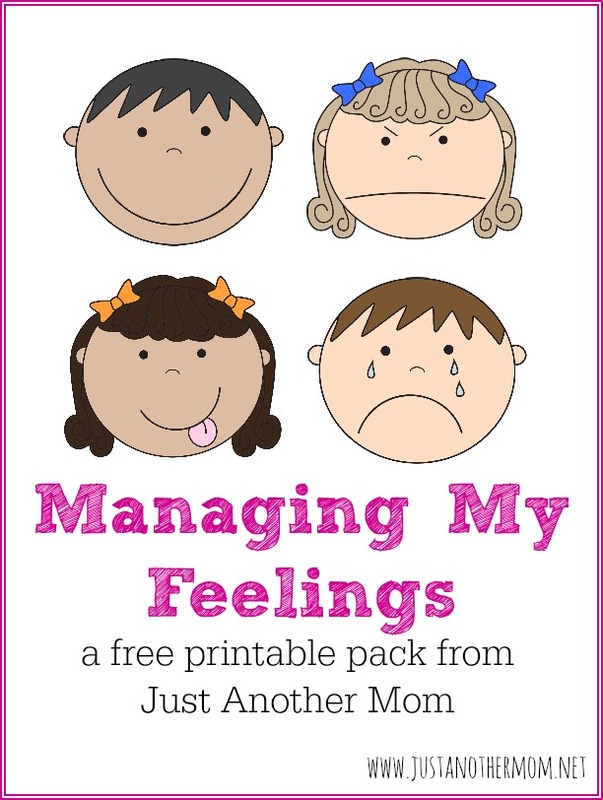 For the first week, I’m offering up a pack called: Managing My Feelings. Sweet B, as I may have mentioned before, uses PECS (Picture Exchange Communication System) to help her out but I also create my own printable packs for her when PECS doesn’t quite meet our needs. 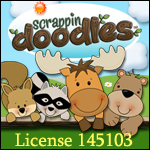 Hence why I have quite a few of these free printable packs for autistic children. She does have a pretty decent feelings set that I purchased elsewhere but I wanted to have a supplement for her so she could also use the sentence strips and to create stories. And if you’d like any sentence strips or starters made, please let me know and I will be more than happy to create them for you. You can also take a look at the Moodsters Book and accompanying printable pack that helps kids identify moods. I would recommend printing this out on cardstock and laminating them for continual use. You can use these for any non-verbal or pre-reading child, on the spectrum or not. If you’re looking for more options, be sure to check out these activities to help kids manage big emotions. Thank you so much for making your work available to us. I think my son will respond well to it. You are so very welcome! If there are any other resources that you can think of that might be of use please don’t hesitate to let me know and I will see what I can do! Thanks! These will be so helpful to me in school. I’m really grateful that you shared them.